Why two days between games 1 and 2? I hate that. Just as dumb: They allow only one day for the shift from Boston to Indy. Two days off makes a heck of a lot more sense for travel time. Would you really want 4 games on Monday and 4 games on Tuesday then none on Wednesday or Thursday, then 4 on Friday and 4 on Saturday and none on Sunday? Because that sounds like what you're proposing with your preferred rest schedule. I don't really care about the rest of the series going on. My concern is a schedule for Boston that makes the most sense for Boston. Also I can't count. That schedule i put out there wouldn't make sense, but it would mess with the tv schedule. 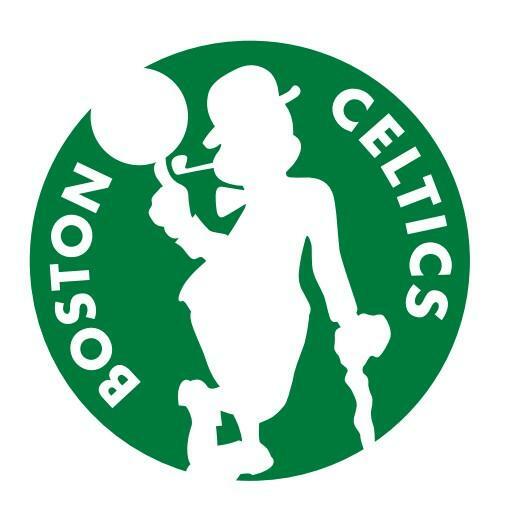 It doesn't make any more or less sense for Boston though since their opponent is on the same schedule. Edit - though I have always thought it was an idiotic schedule for the Finals, where they started on a Thu and for years went with the Thu Sun Tue format. Gotta hit those prime tv days though. It does seem the series is off to a very slow start, schedule wise. Game 1 wasn't played until Sunday (I know that was Bruins related) and no game 2 'til Wednesday. It feels like 2 games should've already been played by now. I don't mind the gap in games. The more time we have to heal guys with injuries the better. Let's bury them tonight. No let up. There's another two days off between Game 4 and Game 5 this series. It's really spread out. For the Bruins (NHL), every game in the series is every other day. Ughhh, Al now listed as questionable for tonight due to sickness. We can’t catch a break. Hopefully he’s good enough to go. Al is sick and not playing tonight? Ugh. The one guy we can't afford to lose. Morris will start, but can see a lot of Turner/Sabonis time together, and we won't be able to stop them. This really stinks. He hasn't been ruled out for tonight. Just listed as Questionable now. Baynes can't cover Turner from the outside the way Al can. Turner would kill Morris in pick and roll. We need Al. true. but perhaps theis can provide some minutes in that area. We may also see a cameo appearance by TL as well. If Al cannot play I think team should just go smaller. Al Horford is getting worked on in the training room and will try to give it a go tonight, per Brad Stevens. I hope they are careful with him. This is not a must win game. If everyone comes to play hard I also think they can win one at home without AL. Sounds like he got sick last night. Any idea what it is? Stomach or flu/cold?